The Jewish, Christian, Muslim (JCM) God is considered by millions of people to be the one and only God. The concept of the JCM God took shape at the time of Abraham and all three religions, Judaism, Christianity, and Islam, arose from the same geographic area. Most people who respect and worship the JCM God believe that they must answer to it for their afterlife. The JCM God is an all-knowing, all-powerful, all-righteous, and all-perfect being. However, for centuries, atrocities were committed in the name of the JCM God. The most recent one that shook the civilized world was the bombing of the World Trade Center in New York where thousands of people perished. This bombing was done in the name of God. In this book, Fear Faith Fact Fantasy, Dr. Henderson examines the role of God and religion in our lives. 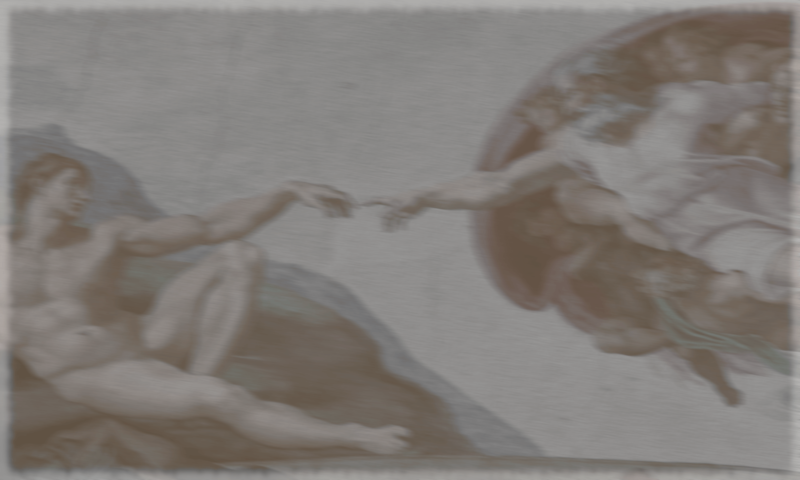 He examines the concept of God, immortality, morality, and good and evil. He discusses the good and bad sides of religion and points out that religions are competitive businesses. He recommends that people examine religions skeptically and develop critical thinking skills; he proceeds to subject purported miracles of God to critical examination. He notes that God, ultimately, is ignorance and points out, despite claims to the contrary, that the word of God is not unchanging. Witness the current discussion on gays and lesbians in religious circles. Dr. Henderson closes his book with a proposal for a Bill of Religious Rights. 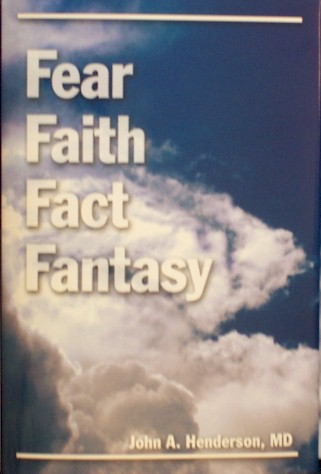 Fear Faith Fact Fantasy is a witty, accessible, provocative book that encourages readers to use their critical thinking and logical skills in looking at religions and observe the catastrophic effects of mindless faith on humanity.